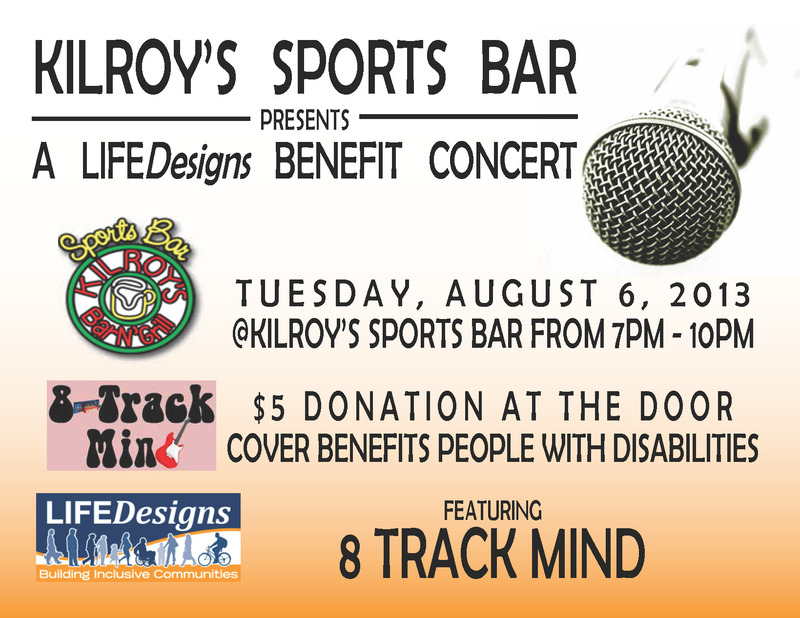 Kilroy’s Sports Bar is kind enough to host a benefit for LIFEDesigns on August 6th from 7pm to 10pm. Thanks Linda! At Kilroy’s Sports Bar on Walnut you can take advantage of $2 Tuesdays. Check out their website to find out more: http://kilroyssports.com. Usually on $2 Tuesdays, there is no cover. However, from 7pm to 10pm on August 6th, Sports will be asking for $5 donations at the door to benefit the people LIFEDesigns serves with disabilities. We are pleased to be able to provide guests with a live performance by 8 Track Mind that evening as well. Thanks fellas! They are playing for us at no charge and helping us raise money to support the services we provide. Check out more about 8 Track Mind on Facebook: https://www.facebook.com/8trackmindbloomington. 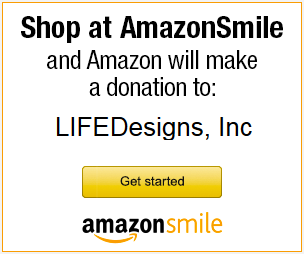 We appreciate Sports and 8 Track Mind contributing to put on a benefit show for LIFEDesigns…..now all we need is…. Tell your friends and come join us for a great night! We’ll see you there!